Donate now to continue building hope for families. We'll teach you all you need to know. You just need a willing heart. Interested in becoming a Habitat family? We can help. 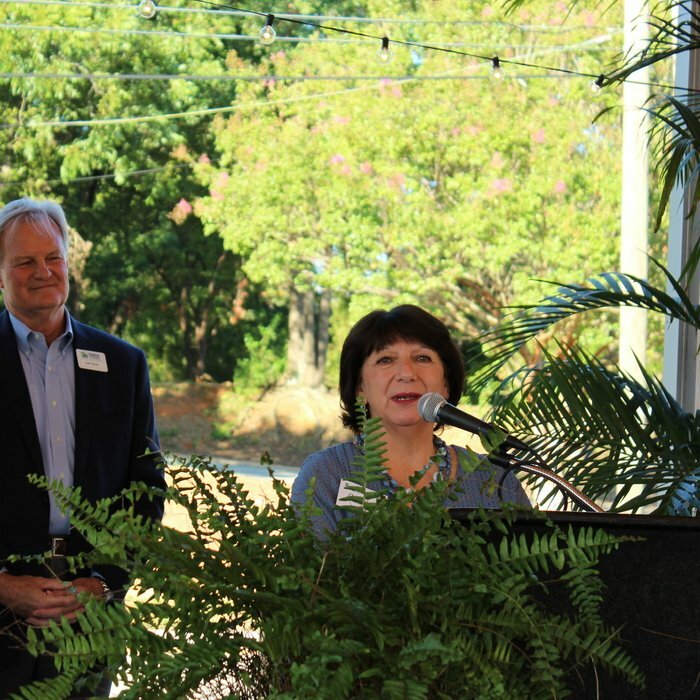 Habitat for Humanity of Spartanburg is committed to empowering deserving, hardworking families. 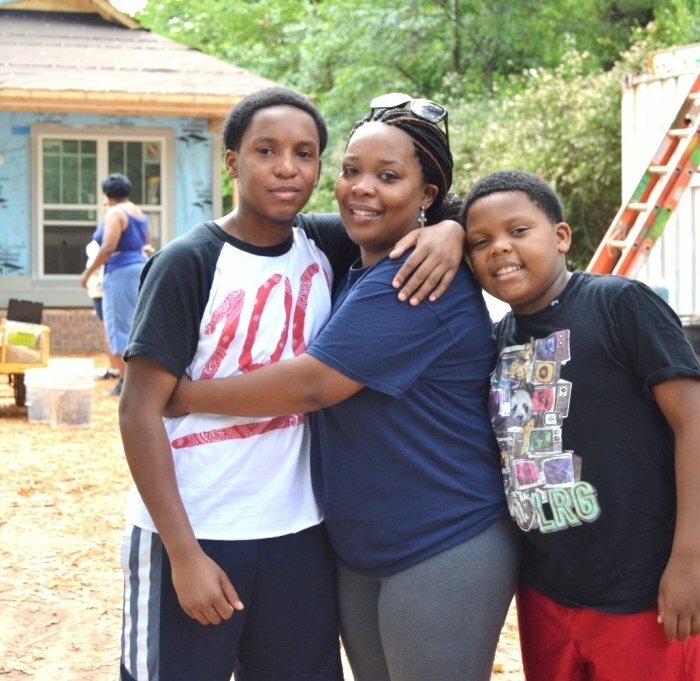 Seeking to put God's love into action, Habitat Spartanburg brings people together to build homes, communities and hope. "After retirement I was looking for something to do and Habitat seemed like a good fit," Charlene said. "I look back now and think of all that I've learned, all of the people -- now friends who I met and I'm so thankful for the experience." "We work hard -- we do whatever needs to be done, but we enjoy each other's company, too," Joe said. "We all see it as a way to give back to the ministry -- and to Spartanburg -- and we have these bonds now with one another." 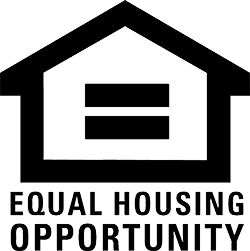 "I can't say enough about the volunteers and the donors who make owning a home possible. 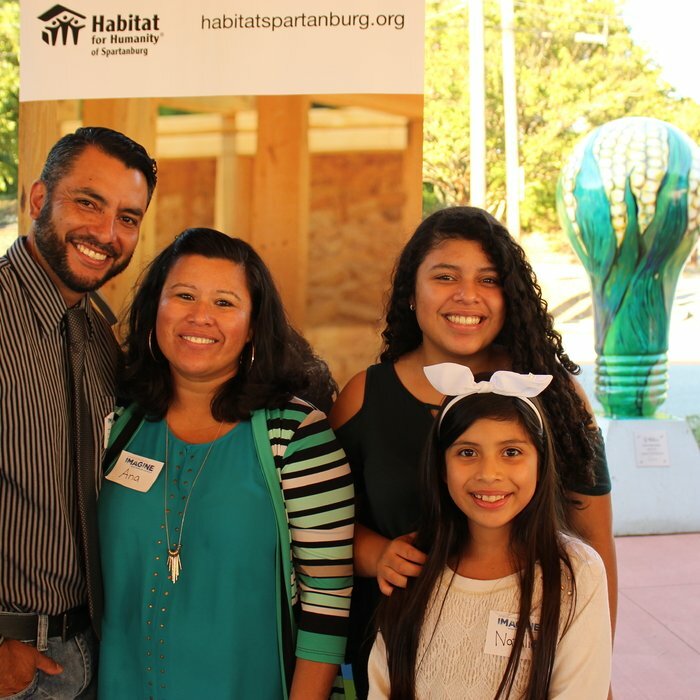 For years, I've had a dream of owning my own home in a safe neighborhood and now my dream is a reality, thanks to Habitat Spartanburg." Habitat Spartanburg's ReStore Thrift Store has a simple premise: to sell new and gently-used donated goods to help fund the construction of new homes in Spartanburg for deserving families.